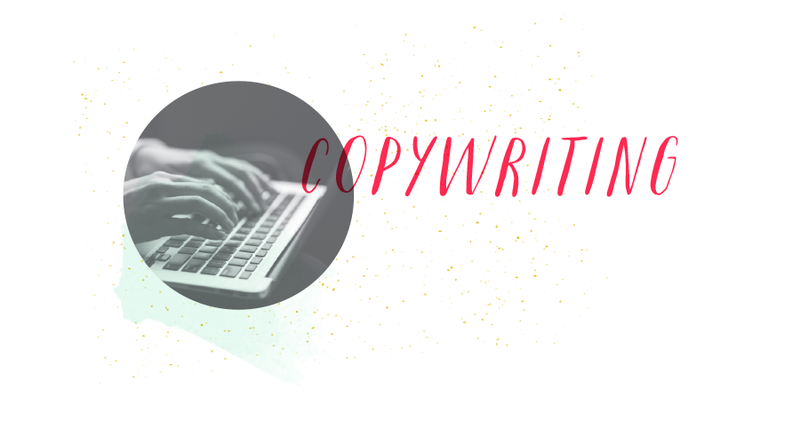 Producing high-converting and deep-connecting gorgeous copy for your target audience, consumers, clients and subscribers, whether professional or personal, I've got the words you seek. I will translate you/your business/brand’s unique personality, tone, language and message into elegantly persuasive creative copy - it will knock your socks off, I swear! First we’ll schedule a complimentary 30-minute intake call to clarify goals and desired outcomes, click here to book. Click here to book a 30-min complimentary intro call!